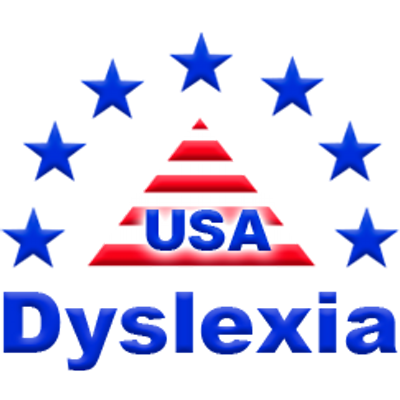 Dyslexia Research Center currently services over 50,000 customers in 60 countries on six continents. Dyslexia Research Center is a quality resource providing information and teaching aids for dyslexia and dyscalculia. Our customers include parents, teachers, psychologists and others in search of working solutions. Dyslexia Research Center USA Inc. The Dyslexia Research Center Inc. (DRC) is the sole owner respectively licensee in respect to the content, material and information on this web site. All rights reserved. The information provided is correct, complete and up-to-date to the best of our knowledge and belief. This web site, however, including the content, material, information and software provided is made available to the user in its current form, with no warranties or guarantees of any kind, either explicit or implied. Access to and use of this web site is at the user’s own risk. The DRC is not responsible and accepts no liability for any losses i.e. of a direct, indirect, chance, pre-specified or consequential nature allegedly arising through or in connection with access to or use of this web site. The DRC may amend or suspend the operation of this web site in whole or in part at its discretion at any time without notice, and shall not be obliged to update the web site. Hyperlinks to third party web sites do not constitute endorsement of their content on the part of the DRC, and the DRC is not responsible for the availability or content of these web sites. Establishing a link to this website is solely at the user’s risk. By using https://www.spot-differences.com Web pages, you assume all risks associated with the use of this site, including any risk to your computer, software, or data being damaged by any virus, software, or any other file that might be transmitted or activated via DRC’s Web pages or your access to them. The DRC shall not be liable for any damages of any kind (general, special, incidental, or consequential damages, including, without limitation, lost revenues or lost profits) resulting from the use or misuse of the information contained in the DRC Web pages.